Looking for high quality frameless glass shower screens and doors that not only look good but will also stand the test of time? 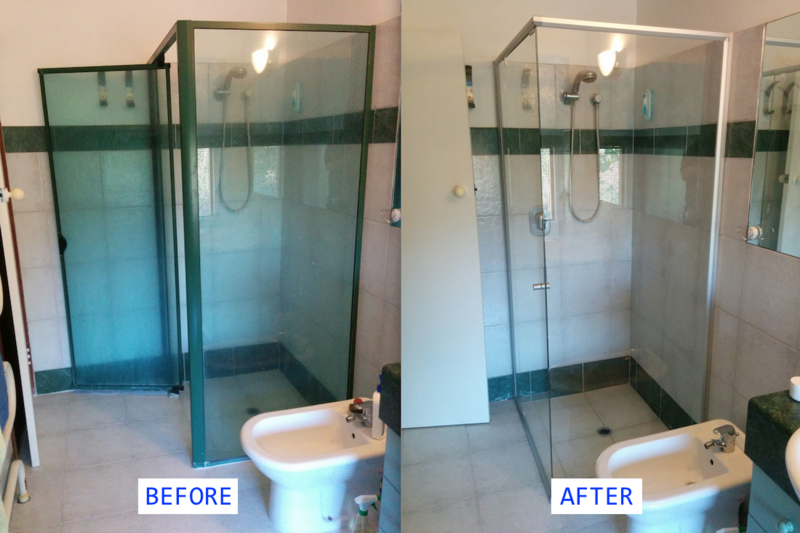 All Things Glass Perth WA is your solution when it comes to getting the right shower screens and shower screen doors to suit your bathroom in Perth, WA. sFrameless shower screens are popular choice products for all bathrooms. We are able to create and install custom made shower screens, so whether it’s a large bathroom or a small ensuite we can create the perfect screen to suit any size shower area. If you have a bathroom which only has a shower, then an unframed, made-to-measure screen and door will provide extra lighting, air and space, giving you more comfort and enjoyment whilst taking a shower. All Things Glass offers very competitive rates for comparable installations, and happy to provide free design and consultation services in relation to shower screens. More importantly, all of our shower screens, installations and fittings come with a full 12-month unconditional warranty for your complete peace of mind. Please browse the gallery above for examples of our completed work. To speak to one of our experts in Perth about the installation of a shower screen, splashbacks, mirrors or safety shower screen at home, do call us on 08 9302 2281. We have extensive experience, and would love to chat with you about your glazing requirements. Our frameless shower screens and shower screen doors are all installed with Australian designed and engineered fittings and stainless steel hardware to provide our clients with trouble free operation and years of continuous use. The quality of our fittings ensures that there is no squeaking when the shower screen doors are in use, or incidents of a screen door dropping and are virtually corrosion free. All of our hinges are rated to take 40kg in weight and we also have hinges capable of taking 50kg. Even though the hinges are rated to these weight carrying capacities, they are never fitted to this limit to ensure longevity and safe operation. ​Your design and operation of the shower enclosure is critical. Bring your plans or sketches to our showroom for an in depth consultation where we can give you pointers for your tiling, especially for frameless shower screen and mirror installations. From the understated elegance of the chrome plated fittings to the unblemished smooth lines, we believe our shower screens are the best not only in WA, but the Australian market as a whole. They are easy to clean and have toughened glass for added safety and security. In addition, we offer a range of design options. We offer a choice of quality shower frame and door frame colours. Choose from our range of fittings and door handles. The selection of handles and accessory products, add another dimension of style. ​We also have an excellent selection of mirrors that will enhance any home with a design to suit all tastes.